This bruschetta is full of fiber, nutrients, and flavor! 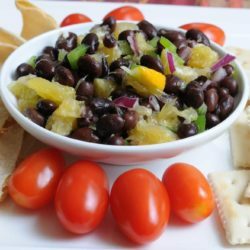 This “cowboy caviar” makes a healthful, low-fat dip to take to parties. Here is a cheese ball that is a little lighter in fat and calories but just as flavorful and easy to spread as a regular version. 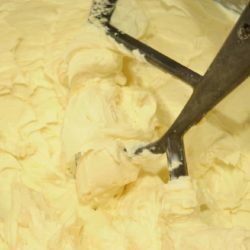 This creamy dip tastes very rich. No one will realize that it is high in fiber and good for you. 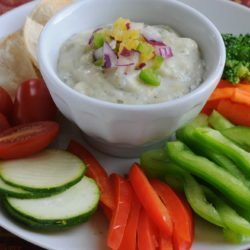 Make this ranch dip in a snap and enjoy with crunchy fresh veggies. 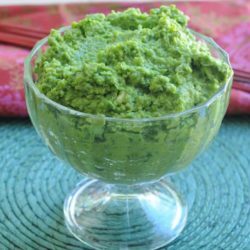 Great for game day, movie night, or casual get-togethers and simple to make and serve.